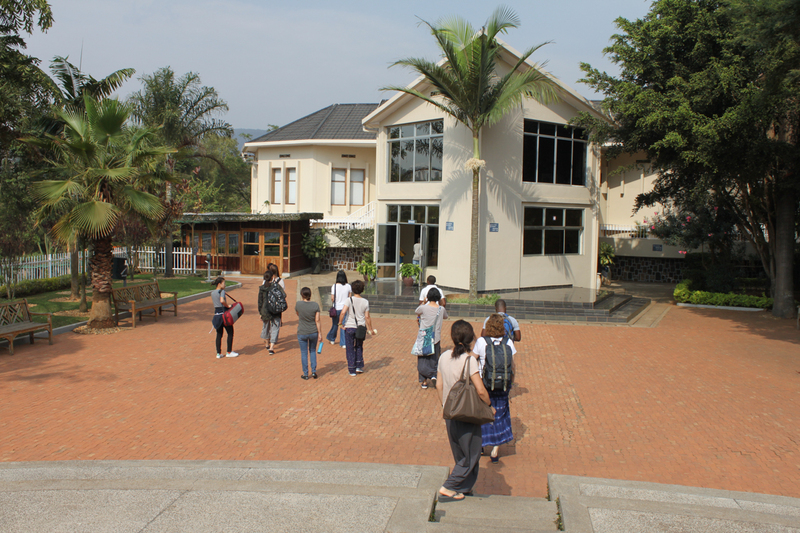 In the morning of 25th of July, we visited Genocide Memorial. 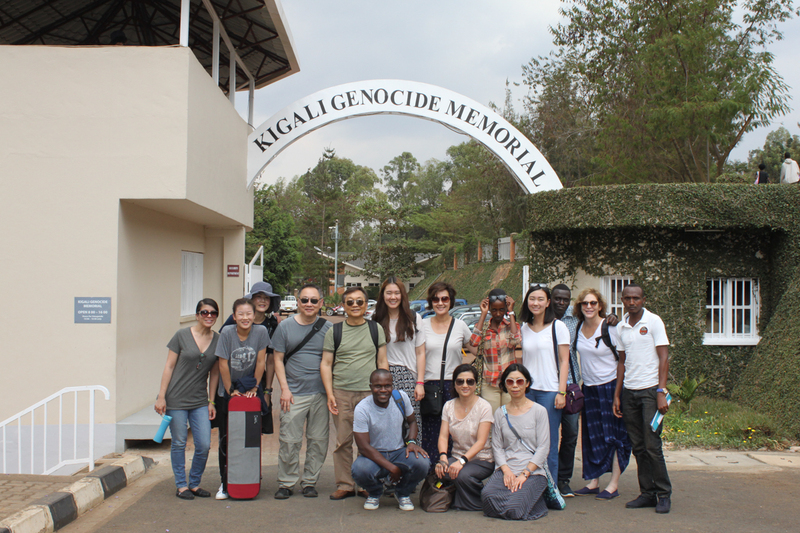 The Rwandan Genocide occurred in early April of 1994 and lasted until mid-July of 1994. 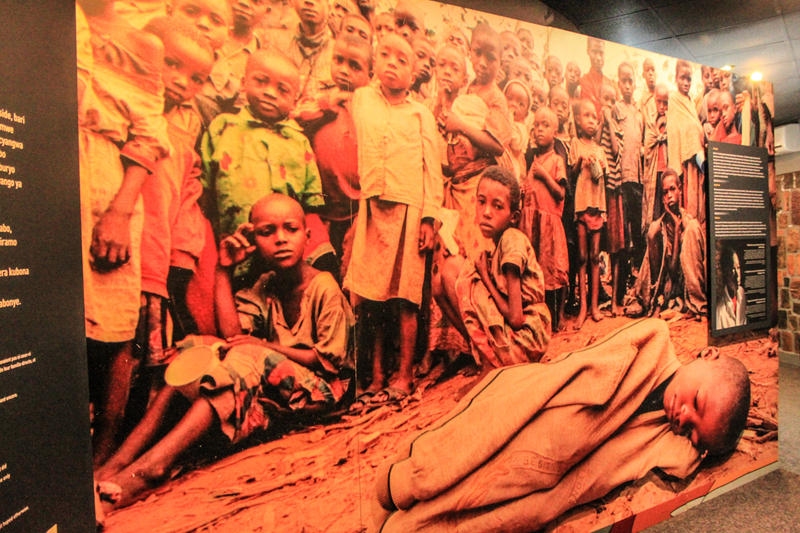 Estimated 800,000 to 1,000,000 Tutsi people were slaughtered by Hutu people during this 100-day period. It was the cruelest mass killings, in short time period, in present history. 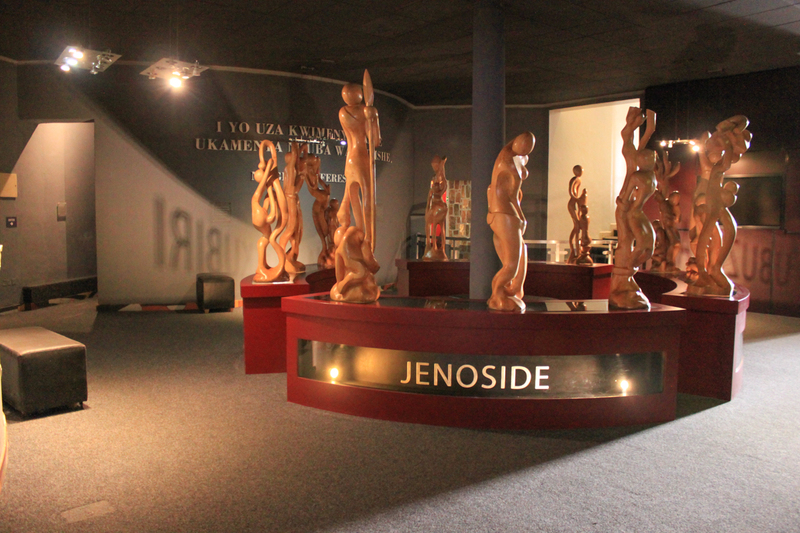 However, it was largely ignored by the western world because it was more focused on the Bosnian War. And US was in retreat after the Somalia conflict. Cambodian Genocide was worse in numbers: up to 2,000,000 people were killed in 4 years between 1975 and 1979. It also was ignored by the world mainly due to aftermath of the Vietnam War including Cambodia’s invasion of Vietnam. 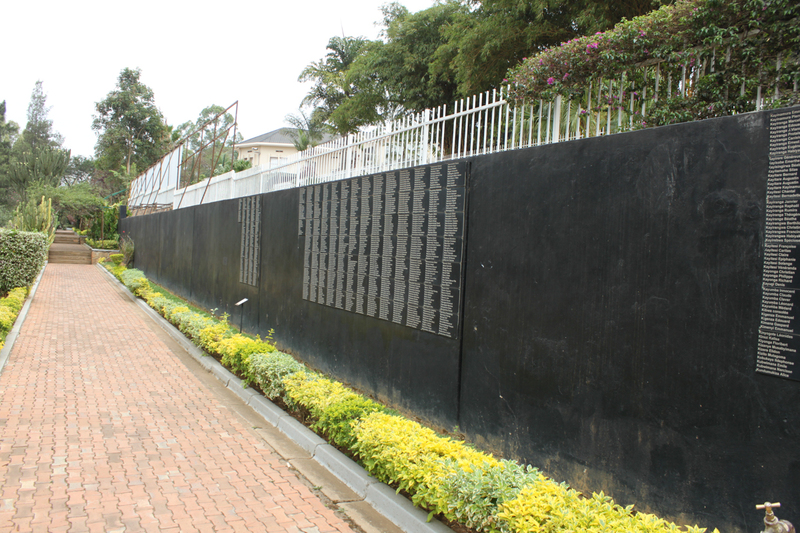 The memorial site was the burial place for approximately 300,000 victims of the Rwandan Genocide. 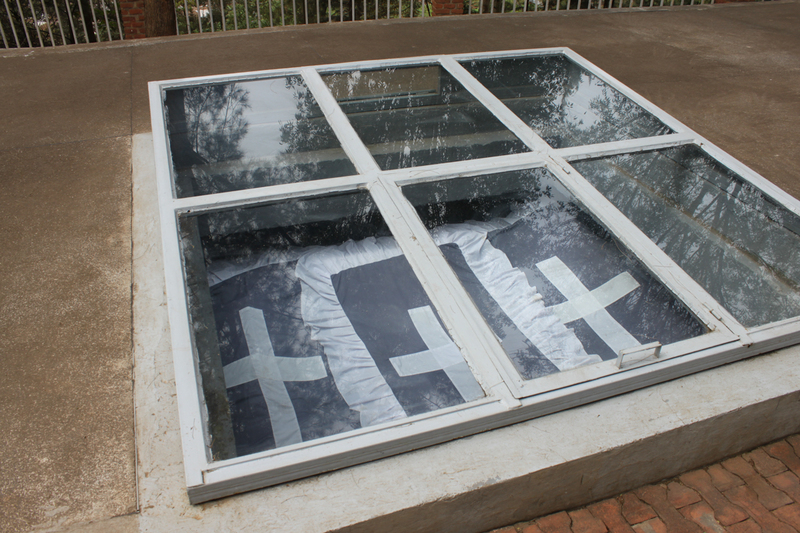 One of many mass graves. 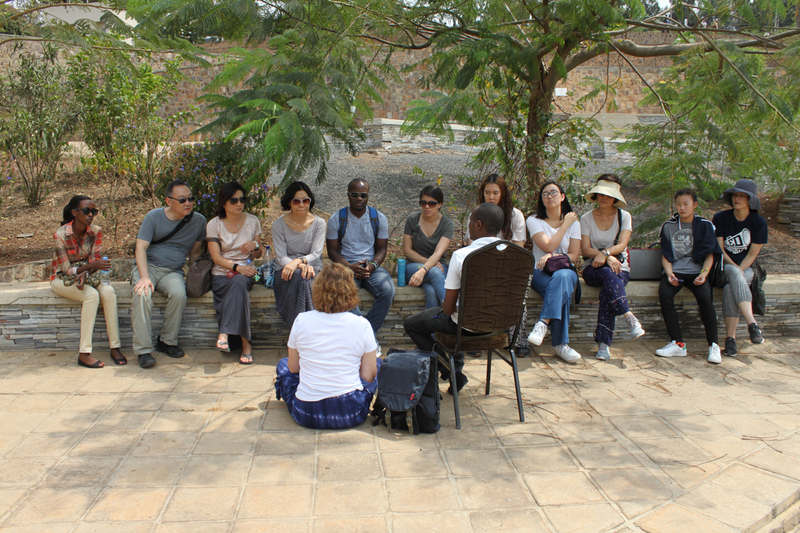 Emmanuel, one of the BFR staffs, gave us testimony about his personal experience of the Genocide. 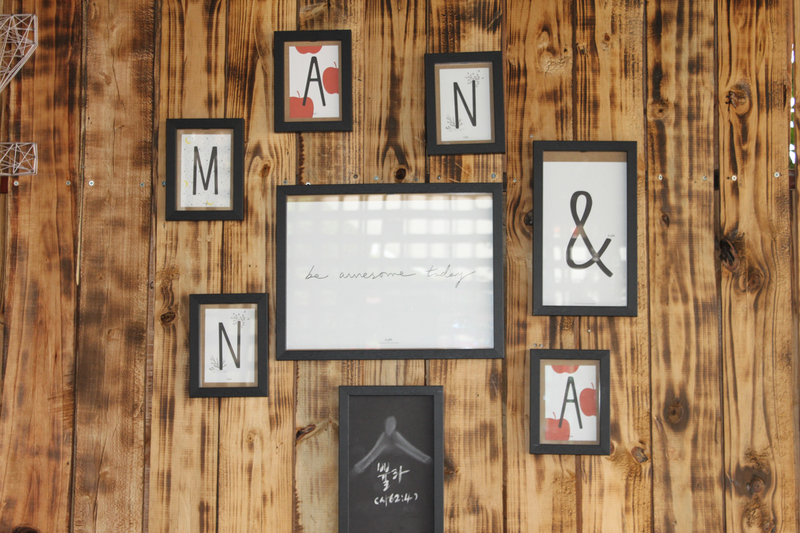 We had lunch at RZ Manna, Korean style bakery and café, owned and operated by a Korean couple. They got RZ from a Hebrew word Raziel, an archangel in Jewish mysticism who is the keeper of secrets. Raziel would reveal holy secrets and wisdom Torah contains when God allows him to do so. The word is evolved to mean ‘Secret of God’. 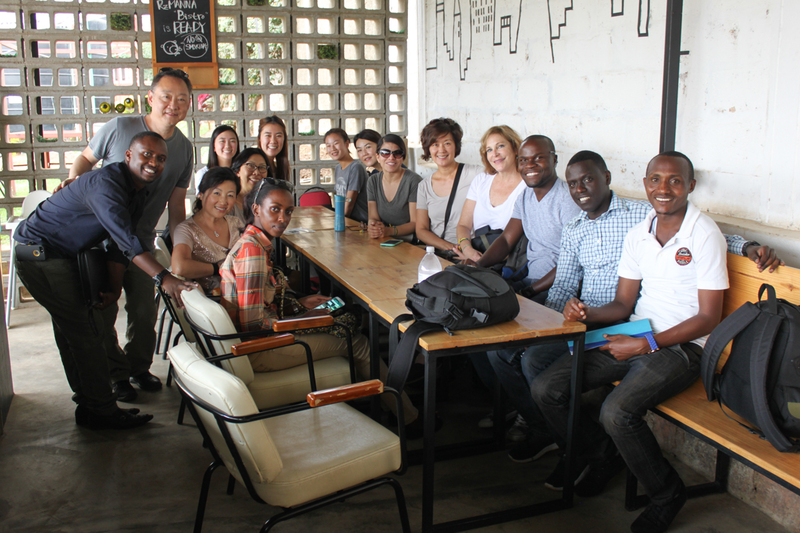 RZ Manna is a socially responsible small business that hires underprivileged people, train them in bakery skills and promote personal hygiene through the employment. 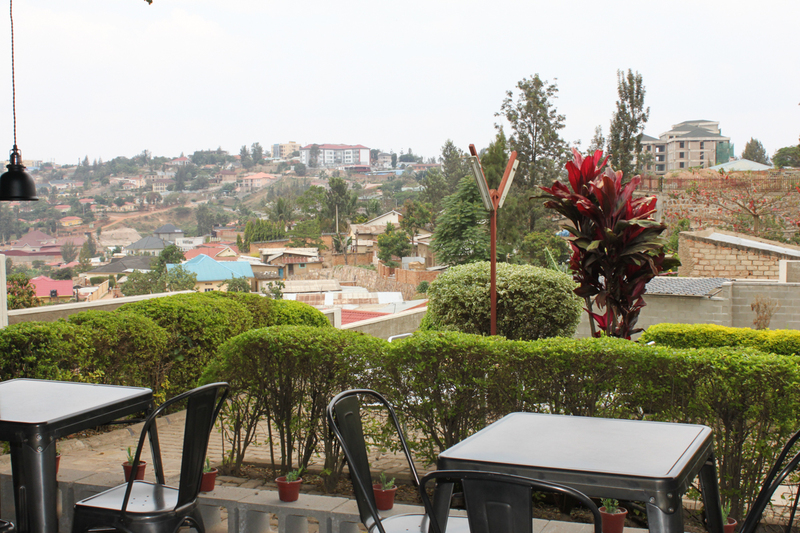 RZ Manna will also provide opportunities to Rwandans to establish their own businesses. The Korean word 쁄라(Beulah) written on a small blackboard at the bottom caught my eyes. It means ‘married’ in Hebrew and appears only once in the Bible, Isaiah 62:4. God told Israelites through Isaiah that Jerusalem would no longer be called as Azubah (deserted) and Shemamah (desolated) but as Hephzibah (my delight is in you) and Beulah (married). God was telling the union between Israeli people and their land, once deserted and void of life, after returning from Babylon. The Lord was delighted in the marriage of the chosen people with the promised land, and the land and people become fertile once again.